Hand picked unique stays for you. Karma India is all about special India experiences that stand out among the cacophony of India travel ideas. 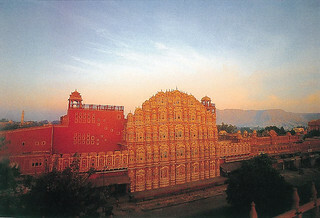 In fact, we are so dedicated to the idea of India experiences that everything, including the featured accommodations here, often seem like experiences as well. This being the case, we have made a deliberate departure from listing out hotels and other accommodation that clutter most travel sites and highlight only those that appeal to our primary goal of highlighting India in experiences. 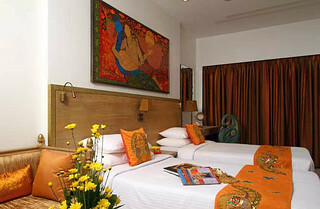 However, we arrange any type of accommodation anywhere in India and work with most budgets and all kinds of travel. 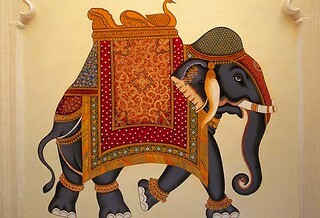 Karma India hopes to deliver Karmic experiences as well as wondrous finds across the vast sub-continent. Stay at ancestral Goan houses and tents along Mandrem beach cleverly tucked away to remain so delightful a discovery that one feels conflicted to shout about it at the rooftops and feel Gollum like in holding its exclusivity to oneself, all at the same time. Aptly named 'Elsewhere', these are exclusive beach houses and tents that have hosted the likes of Angelina and Brad! With the slogan of 'Seek the tiger, find the jungle', this is a jungle resort that believes in eco-friendly concepts and experiences of the jungle that sharpen your natural instincts to spot animals and birds. La Villa Pondicherry brings together old architecture with modern amenities, a pool and the best of continental cuisine. 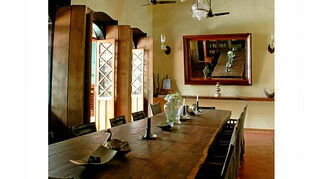 Situated in the French part of Pondi, La Villa Shanti is artistic in every way. 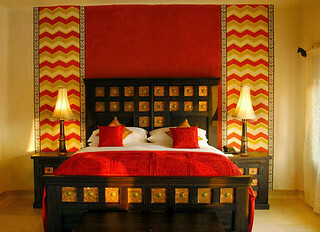 From the hand-made tiles used throughout the property to the quaint light fittings and art work on the walls. 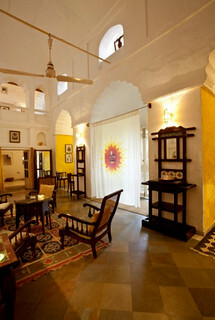 A stay here is one of harmony with the 18th century house done up mainly with natural products and dyes. 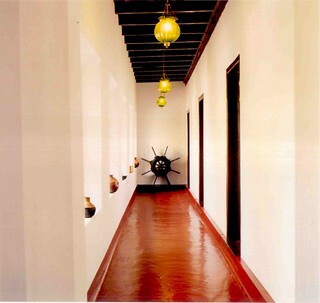 Malabar House is Fort Kochi's first boutique, heritage hotel. However, this does not weigh down on the experience as its is done up in very quirky style that sets its apart from other heritage buildings that have become hotels. Mihir Garh is a gleaming new mansion in the desert with a facade like the forts of yore seen all over Rajasthan. What sets this Jodhpur accommodation apart is the exemplary service and the owners who make all efforts to show visitors a good time. The old and the new seamlessly blends to make your stay nothing short of spectacular. The Olavipe Homestay is a must-do to end your Kerala journey in its most authentic form. Stay at a 100 year old house with a family that traces its history back to several decades with tales that could make a good best-seller. You get to enjoy village life in the backwater haven that is Alapuzha. With magnificent views of the Blue city, Ranbanka Palace retains and preserves the old world charm and glory of a bygone era. Its central location allows easy access to key leisure and business addresses in the city. India's answer to the opulance of Versailles, the Falaknuma Palace is now a Taj luxury hotel opening doors to the Nizam's days of glory. 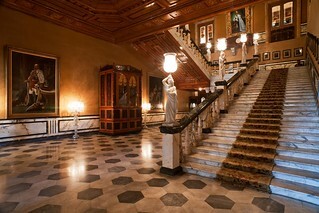 Find the best of Europe at the turn of the century here and make no mistake this is a time capsule etched in luxury. The Oberoi Rajvilas revives the princely lifestyle of India’s legendary Rajput princes and offers consistently high standards of facilities and services. A traditional Indian palace, The Oberoi Udaivilas showcases the rich heritage of the Mewar region of Rajasthan with its rambling courtyards, gentle rippling fountains, reflection pools and verdant gardens. 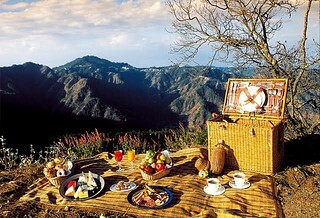 A resort set up inside a coffee plantation far from the madding crowd with cottages and suites ideal for honeymooners. The resort comes with three restaurants and have coffee plantaion tour, blend your own custom coffee experiences and nature walks. 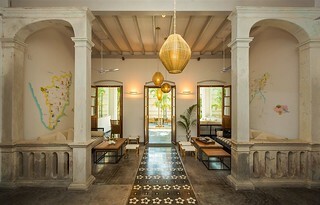 Vivenda dos Palhacos is a 100-year-old Goan house in Majorda renovated in all its glory with the Western sensibilities of its owners a brother-sister duo. 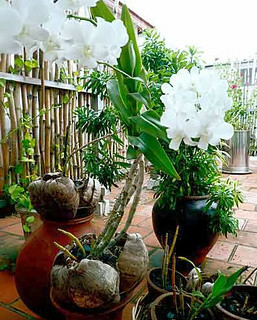 What you get is a Goan accommodation that feels like a home. 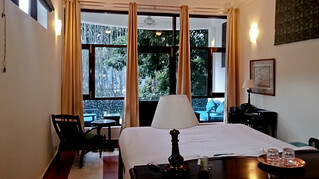 Stay at the Wildflower Hall in Mashobra, which is 1000 feet higher than Shimla, to enjoy both a colonial feel and mountain views at the same time. 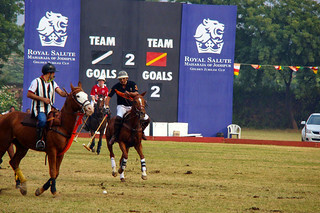 Wildflower Hall is luxury in the Oberoi hotel style but there's much more. Gaze at the far Gangotri range of mountains where the Ganges begins on clear days from the comfort of the heated outdoor infinity Jacuzzi here.